Home rentals are on the rise in Louisville, with the number of residents who choose to rent a home rather than buy one at a 10-year high. We explored that trend in a recent issue of At Home, a special publication dedicated to exploring where and how locals live. 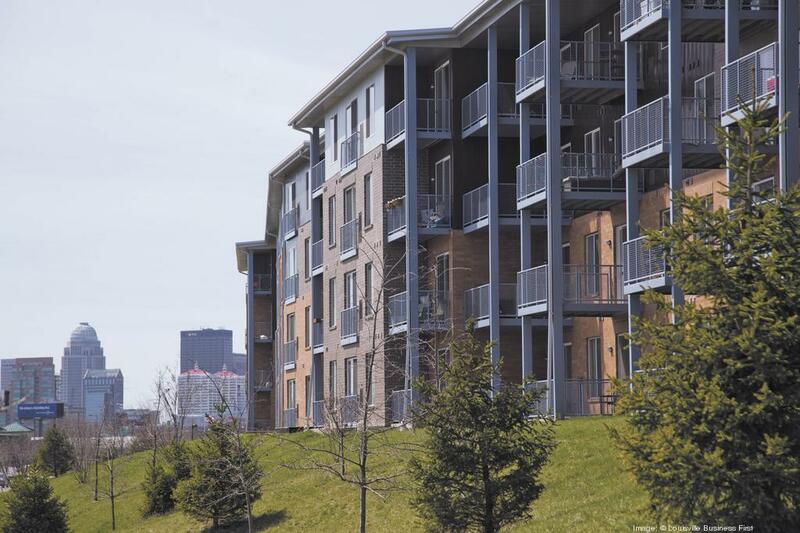 As part of that story, we also got access to three apartment complexes — the Meridian on Shelbyville, the WaterSide at RiverPark Place and the Veranda at Norton Commons — that prove that apartment living doesn’t have to mean scaling back. Check out the slideshow at right to see what we’re talking about.